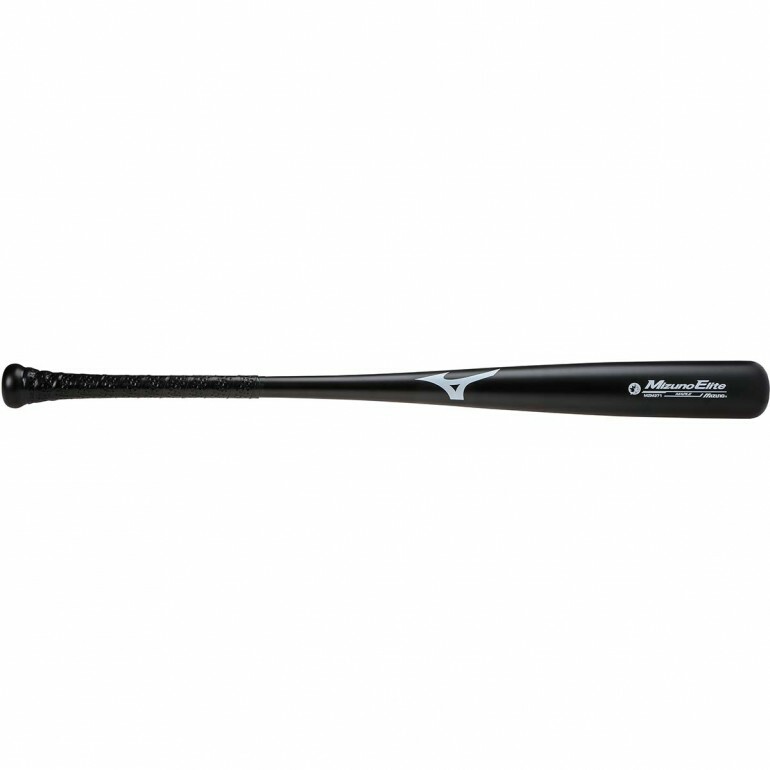 This Mizuno MZM 271 Maple Elite wood baseball bat comes in a matte black furniture-grade finish for premium look. The MZM 271 features rock hard maple wood for unequaled performance and durability. 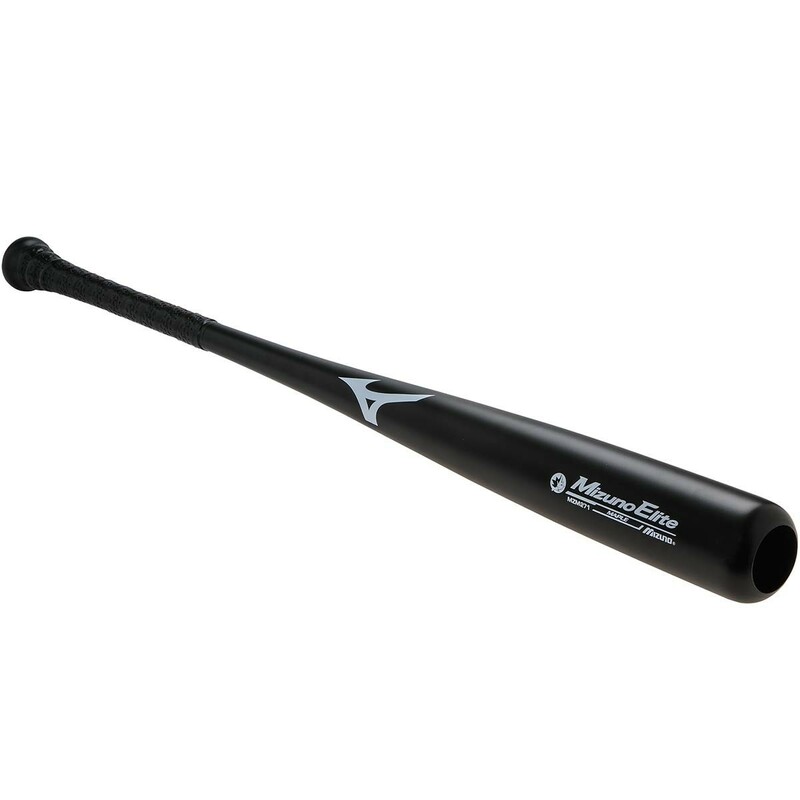 The Maple Elite's cupped end is optimized for a lighter swing weight, allowing for quicker bat speed. 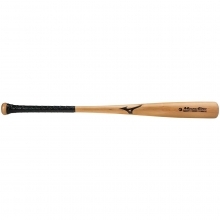 The Maple Elite is equipped with Mizuno's Supra-Helix grip, designed for the ultimate feel.